Award-Winning Photographs of the Cincinnati skyline, featuring The Great American Tower, Queen City Square, The Carew Tower, Western Southern Financial, Proctor and Gamble, Plum Street Temple, The Taft Museum, Scripps Center, PNC Center, PNC Tower, and many others. Photos of the downtown Cincinnati area with emphasis on the Ohio River and bridges spanning between Northern Kentucky and Cincinnati, as well as photos covering the Tall Stacks events held on the Ohio River. 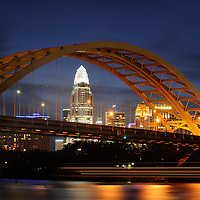 Architectural photographs of great buildings in Cincinnati, Ohio. 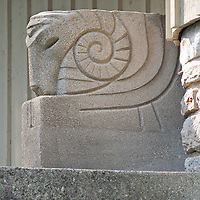 Building styles include Art Deco, Victorian, Richardsonian Romanesque, Federal and more. 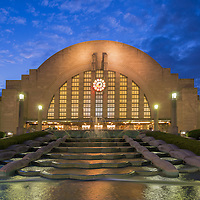 Featured are Union Terminal, Music Hall, Carew Tower, City Hall, the Monastery, Taft Birthplace and many more. 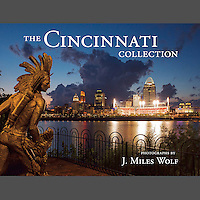 Books, note cards, posters, lithographs, puzzles, and playing cards featuring beautiful images of scenic Cincinnati are available for purchase. All photographs by Award-Winning Photographer J. Miles Wolf. Cincinnati is home to several fantastic museums, including the Cincinnati Art Museum, the Contemporary Art Center, and the Taft Museum. The Cincinnati Zoo is also one of the nation's best, and King's Island and Coney Island are classic amusement parks that have been staples of the city for decades. 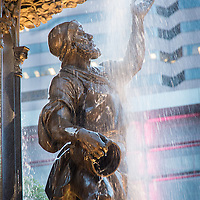 Fountain Square is a gathering point of Cincinnati to visitors and residents alike, with the Tyler Davidson Fountain proudly affixed at the center. 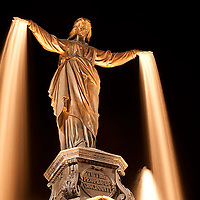 Contact us with any special requests or for additional photos of Fountain Square and the Tyler Davidson Fountain. Cincinnati's Over the Rhine district has undergone a massive transformation over the past several years. These photos of Over the Rhine within the contained galleries have been taken over its continued development as new businesses and restaurants on Vine, Walnut, Race, and Main street flourish and grow. 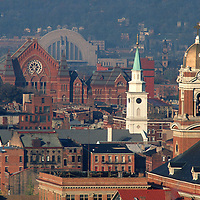 Washington Park and Findlay Market are destinations for residents and visitors alike. 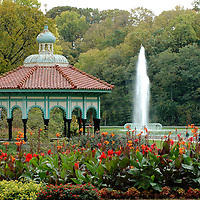 Cincinnati's great parks include Alms Park, Ault Park, Mount Storm, Hauck Gardens, Friendship Park, Garfield Park, Glenway Park, Lytle Park, Sawyer Point, Piatt Park, Sharon Woods, Heuston Woods, Eden Park and the Krohn Conservatory, Mt Airy, Winton Woods, Mt Echo, and others. These Cincinnati parks galleries also feature several photos of the new developments of Smale Park at The Banks, as well as the newly renovated Washington Park in Over the Rhine. Award-winning photographs of neighborhoods throughout the Cincinnati area, featuring photos of Mt Adams, Hyde Park, Uptown Clifton, and Clifton's Gaslight District. These galleries also include photos of west-side neighborhoods such as Glendale and College Hill, as well as east-side neighborhood developments such as Loveland. 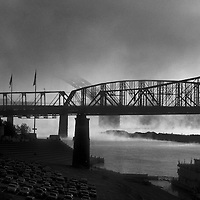 These select images of Cincinnati have been captured in Black & White. The classic look of Black & White images is a great compliment to any collection. Contact us with any special requests or for additional Black & White images. 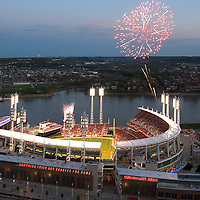 Award-winning photographs of Cincinnati's stadiums and sports teams, including the Great American Ball Park, Paul Brown Stadium, the Reds, the Bengals, and other various sporting events and locations. 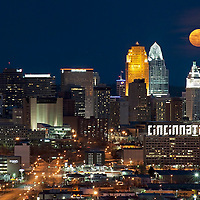 Many images are taken from aerial perspectives and showcase a beautifully lit Cincinnati skyline as well. 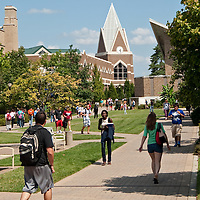 Images of the University of Cincinnati's top-ranked campus, Xavier University, and photos of several Cincinnati Public School district schools. Many of these photos of the Cincinnati Zoo were taken during the Zoo Blooms spring season at the zoo, in which there are over one million daffodils growing within the Zoo. The Cincinnati Zoo is also home to the Festival of Lights celebration, which takes place during the winter months. 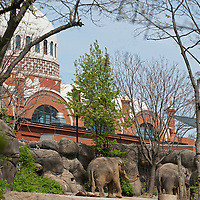 Contact us with any special requests or for additional photos of the Cincinnati Zoo. These photos focus on Findlay Market in Over the Rhine - Ohio's oldest continuously operated public market, and the last remaining public market out of the nine that once stood in Cincinnati. 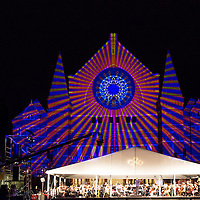 It is listed on the National Register of Historic Places and is a staple of Cincinnati's Over the Rhine district. 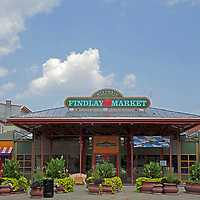 Contact us with any special requests or for additional photos of Findlay Market in Over the Rhine. Cincinnati and Northern Kentucky house some truly remarkable Churches and Temples, including St. Francis De Sales, the Plum St. Temple, St. Peter in Chains Cathedral, Old St. Mary's, St. Rose Cathedral, Covington's Cathedral Basilica of the Assumption, and the Holy Cross Immaculata Parish in Mount Adams. 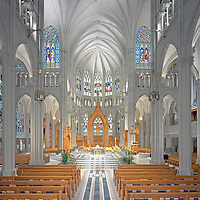 Contact us with any special requests or for additional photos of Cincinnati churches and temples. Cincinnati is home to several wonderful museums, as seen in these photos. The Taft Museum was the original home of Nicholas Longworth and Charles Taft, and now functions as a museum. 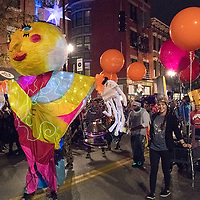 The Contemporary Art Center, also located in Downtown Cincinnati, recently celebrated its 75th anniversary, and the Cincinnati Art Museum continues to remain important and celebrated as an artistic center in the area. 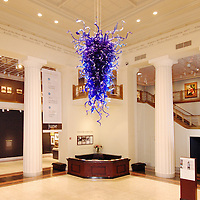 Contact us with any special requests or for additional photos of Cincinnati museums. 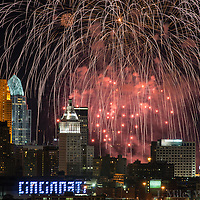 Award winning photographs of Cincinnati's WEBN Fireworks Festival, Riverfest, and Kings Island. 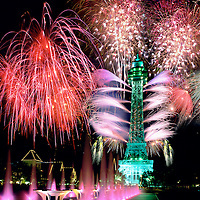 Many of these fireworks photos were taken on large format 4x5 film, which creates dramatic images with incredible clarity and color. 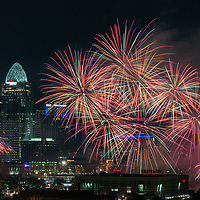 Contact us with special requests or for additional photos of fireworks in Cincinnati. 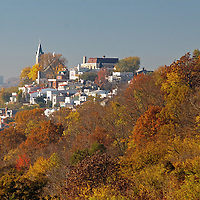 Just south of Cincinnati is Northern Kentucky, which is home to areas such as Covington, Newport, Ft. Thomas, and Mainstrasse. 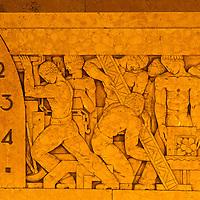 Close-up examples of architectural details in buildings throughout Cincinnati. 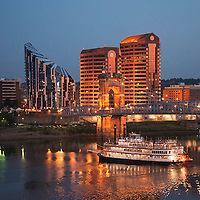 Contact us with any special requests or for additional photos of architectural details of buildings in Cincinnati. 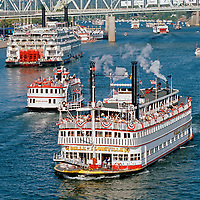 Cincinnati is home to Kings Island and Coney Island - two great amusement parks and inclusions to the area. Contact us with any special requests or for additional photos of Kings Island and Coney Island. 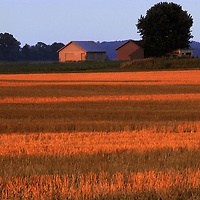 Nature and landscape photography of Rural Ohio. 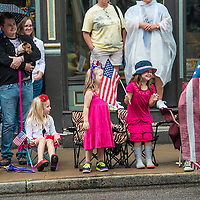 Contact us with any special requests or for additional photos of Rural Ohio. Taking It to the Streets - A 2018 FotoFocus exhibit with DCI. 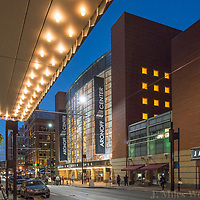 Locations include the CAC, 5/3 Breezeway to Fountain Square and the Westin Hotel Lobby.